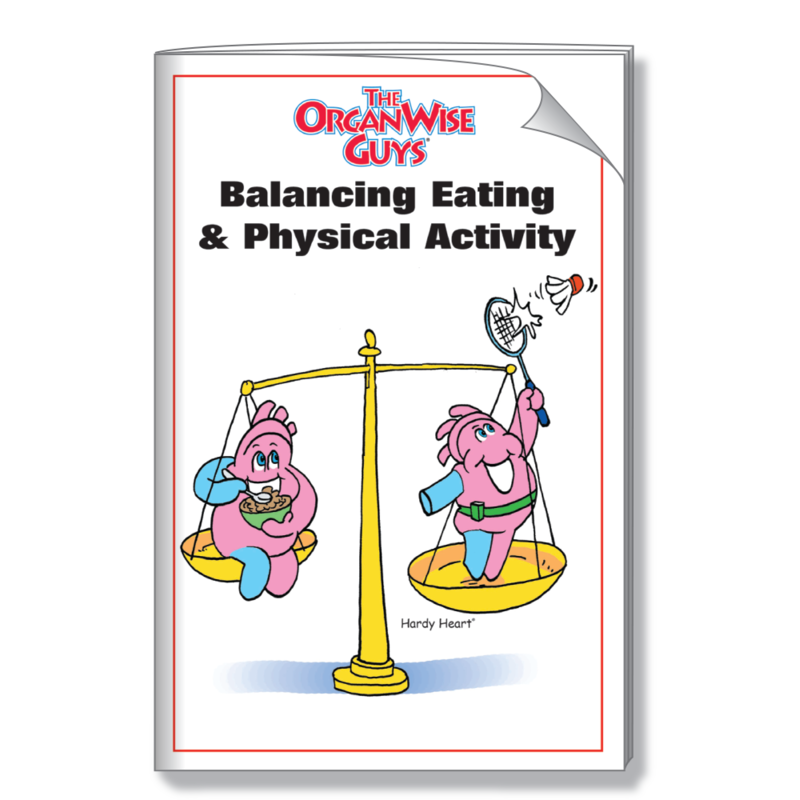 It’s all a balancing act! 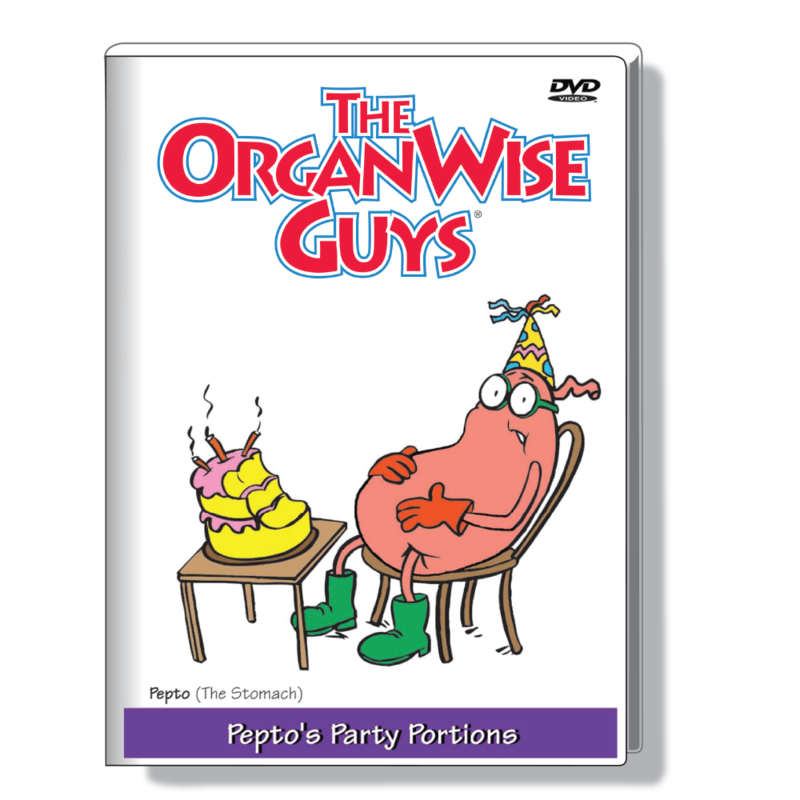 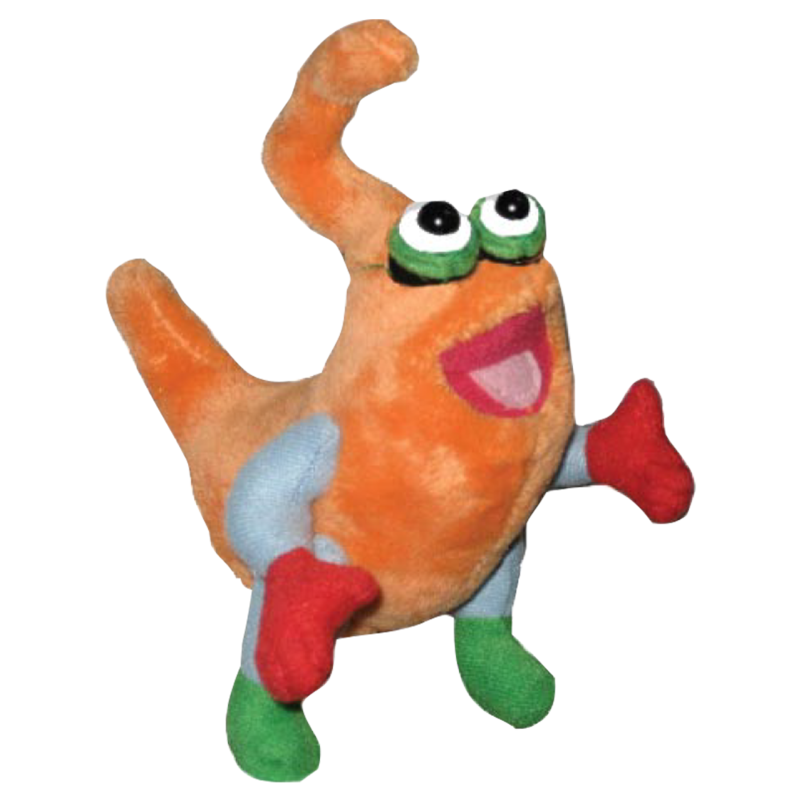 Pepto, the stomach is all about portion control and choosing healthy OrganWise food. 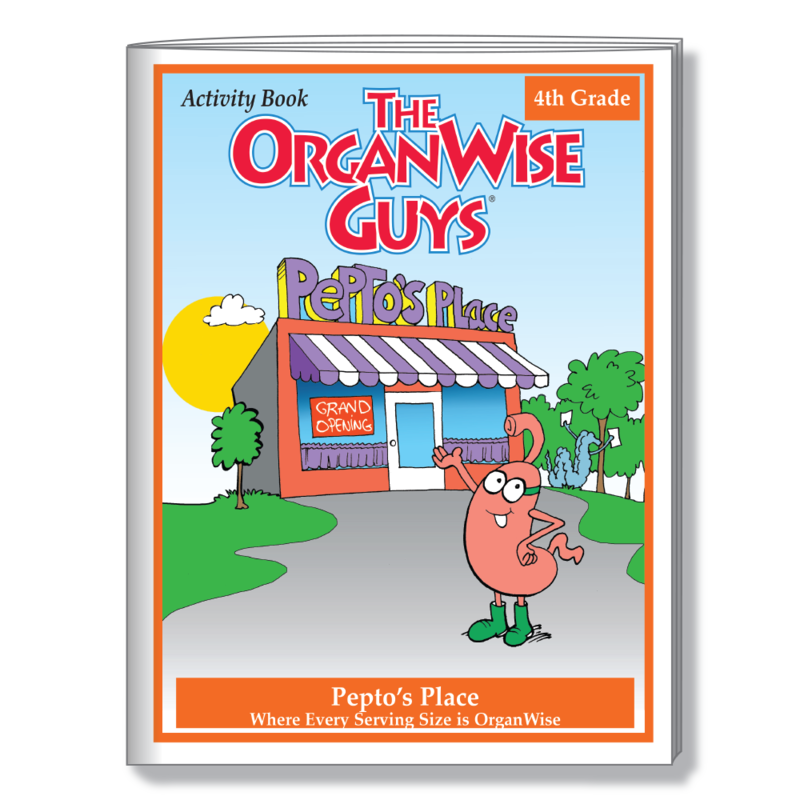 He has many creative ways of inspiring kids to do both, which they will see in these books, activity books, DVDs, speakers kit and more! 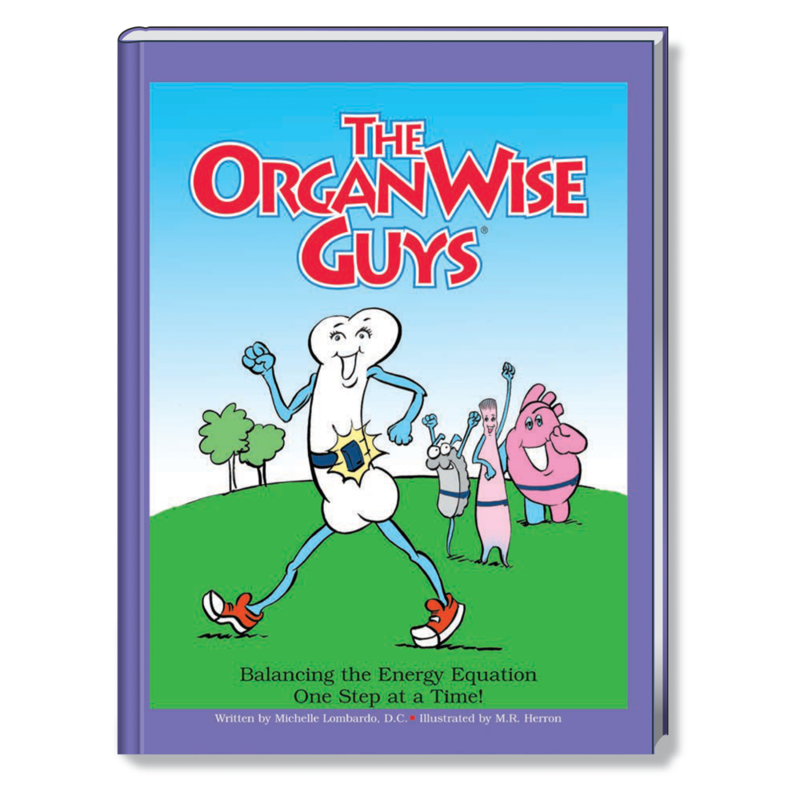 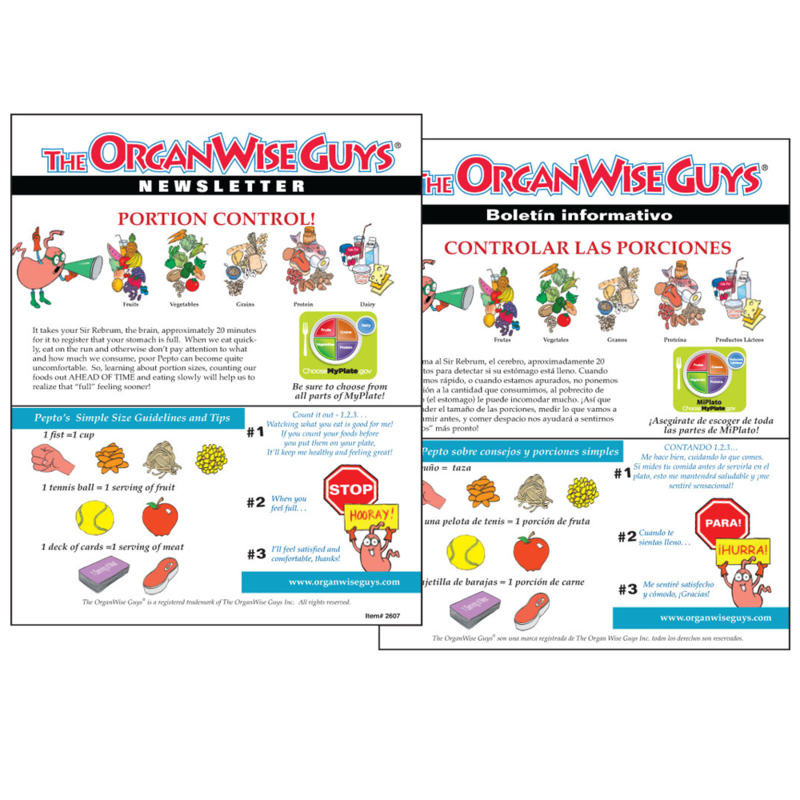 He, and the rest of The OrganWise Guys, also want kids to balance out these smart food choices with regular physical activity – one step at a time. 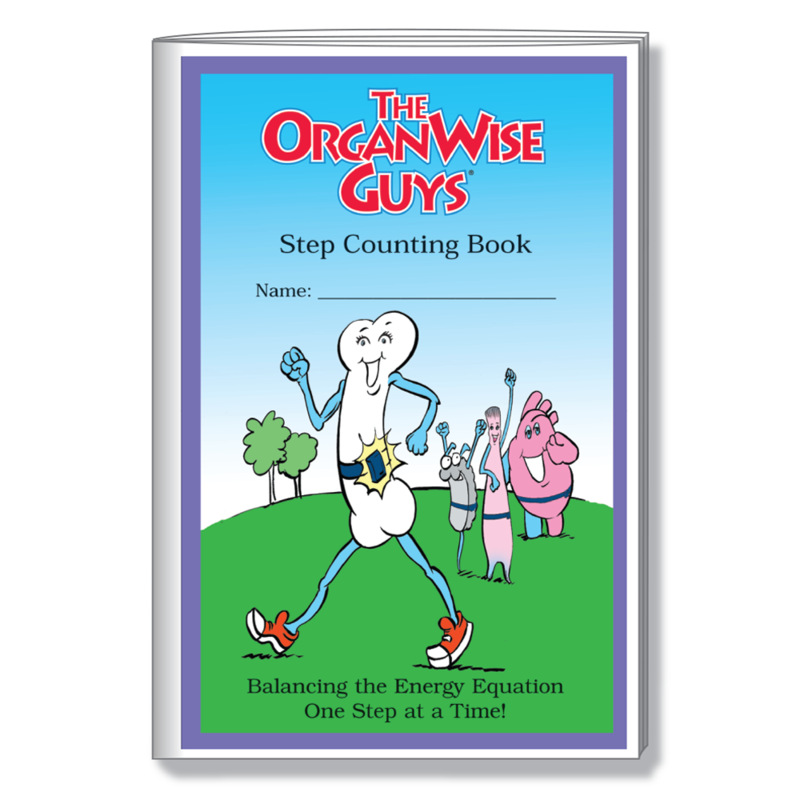 Balancing the Energy Equation – One Step at a Time! 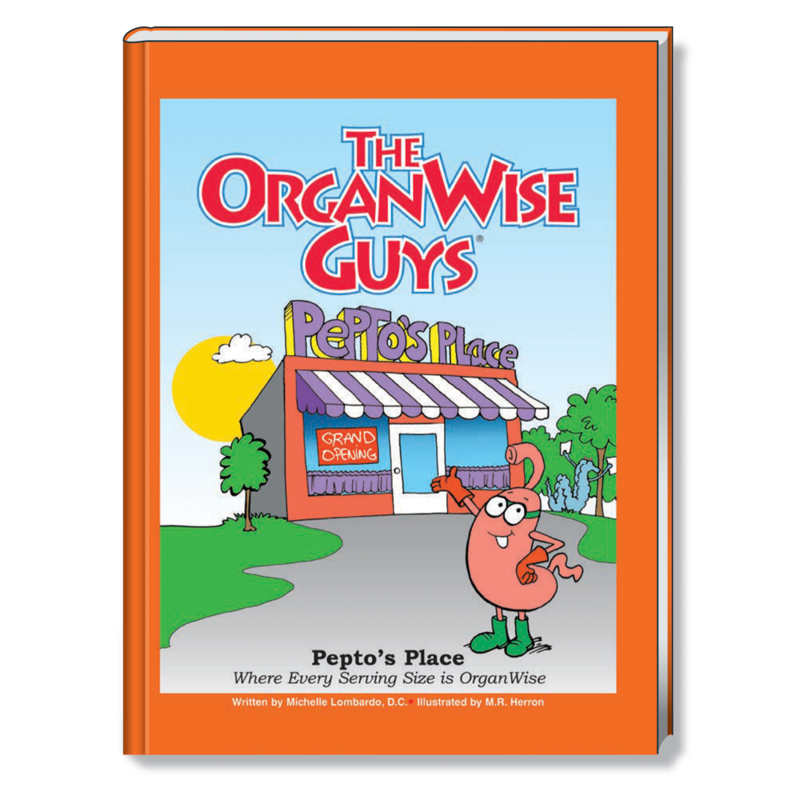 Pepto’s Place – Where Every Serving Size is OrganWise!